Are you going to be ready, if you ever need to use your gun? Don't get caught unprepared - Perfect your Concealed Carry before you need it! 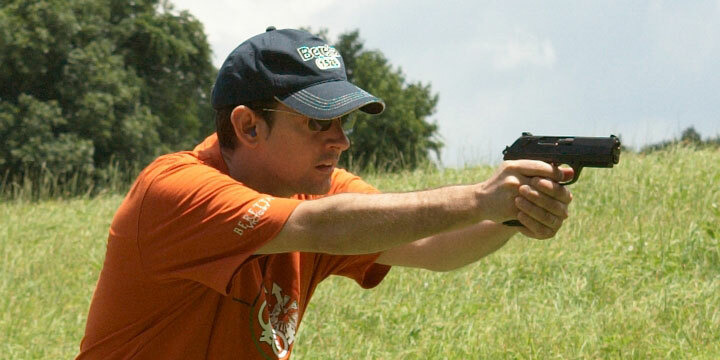 Most CCW carriers fail in the most important part of owning a CCW handgun: training. 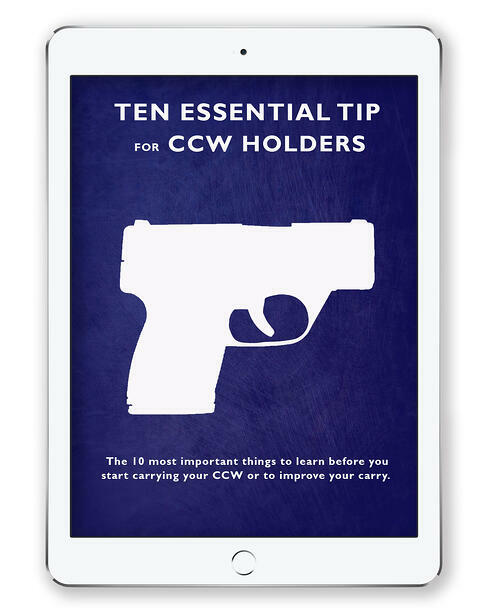 This easy guide will provide the 10 most important things to learn before you start carrying your CCW or to improve your carry. Download it now, and never get caught unprepared. Always be prepared! Download the guide now. Absolutely. We believe that an informed firearms owner is a better firearms owner. We want to share our knowledge with you, whether you use your gun to hunt, have fun, be safe, or all of the above! At Beretta, we're more than just a 'gun company'.